Alcohol use among seniors is common, with millions who remain under the radar as they live in a fog of alcohol use disorders or addiction. 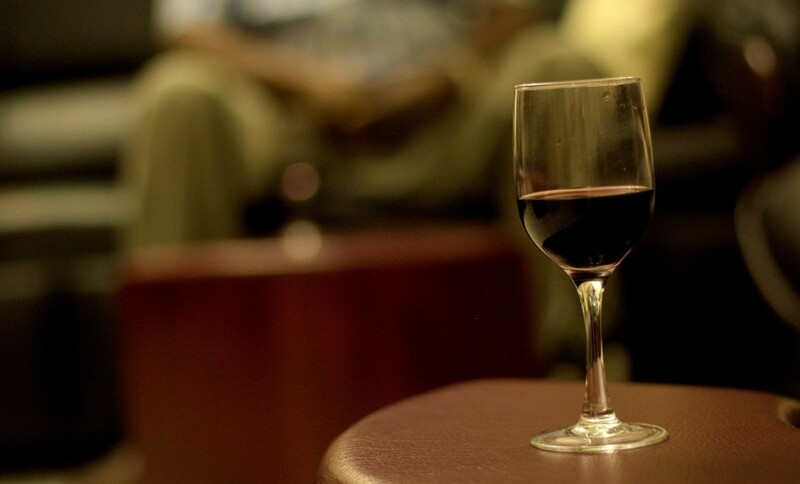 One-third of alcoholism among seniors is late-onset. Without enduring protector factors, major life transitions may wreak havoc with a person’s life. For those genetically predisposed to alcoholism, the combination can be fatal. Life transitions are often seismic shifts in an older person’s perspective or lifestyle. The loss of family members or a spouse may also mean a shift in personal roles in society and life. Loss of job through retirement or layoff may leave a void. Older people may find that, in a retirement community, the daily Happy Hour can create an addictive pattern of drinking alcohol. The family members of many seniors eventually research alcoholic treatment centers to find help for their loved one. Many seniors have been high-functioning alcoholics for years, maintaining their job and other responsibilities despite regular alcohol consumption. Yet alcoholism is a progressive disease and will take a toll on the entire body. Cognitive loss is also possible, and relationships suffer in the chronic disease of alcoholism. Families fall apart or become dysfunctional. Older people tend to relate the words alcoholism and addiction to a moral failing, so age sensitivity and awareness of generational values, including respect for peers, is very important in addressing the subject. It is important to know that older people do well as an age group in age-specific rehab. Alcohol can interact with a number of medications, including allergy, sleep, pain, anxiety and many over-the-counter drugs. Balance can more easily be thrown off and result in falls. Health conditions can be exacerbated, and heavy drinking can result in many medical disorders. What is safe and unsafe for an older person who does not have a problem with alcohol misuse? Here is where the guidelines meet resistance: seniors need to be aware that – from a physiological standpoint – they cannot “handle “ the amount of alcohol they could when they were younger. Many sources recommend just one drink for women and two for men, although the National Institute on Alcohol Abuse and Alcoholism states that for those over age 65, three drinks maximum per day and no more than seven per week is advisable. Older people also take medications at a higher rate than younger people, so this needs to be taken into consideration when drinking socially. Older women become intoxicated faster than older men do. Women have lower amounts of body water, and alcohol diffuses through body water. Higher concentrations of alcohol result from smaller body water content. Women also do not metabolize the alcohol the same because they have a lower level of the enzyme that metabolizes alcohol in the stomach. Women also are more apt to become addicted to alcohol sooner and are twice as likely to die from alcoholism. Prevention of late-onset alcohol addiction is important for all those who care for older adults, especially during life transitions. This is when risky behaviors may become embedded into everyday life.